Our Blackpool Wednesday breakfast group meets at the town’s iconic Imperial Hotel. Meeting schedule – Wednesday, Fortnightly 8.00am – 10.00amOn arrival – Ask at reception for the location of the Shout Network event.Refreshments – Self-service “full English” breakfast in the hotel restaurant at the end of the meeting. Vegetarian and other special dietary requirements can be accommodated with sufficient notice.Parking – Free parking on site. The format of the meetings is structured, but relaxed. Delegates sit at a table in a horseshoe or boardroom configuration and start by sharing good news and thanks for business referrals. Each delegate then promotes their business with a 60 second “shout out”. After a break, one member gives a 10 minute presentation about their business. The rest of the time is spent networking and enjoying breakfast or lunch. The meeting is chaired by a member of the group, with a member of the Shout team always in attendance. Presentation opportunities need to be booked in advance. 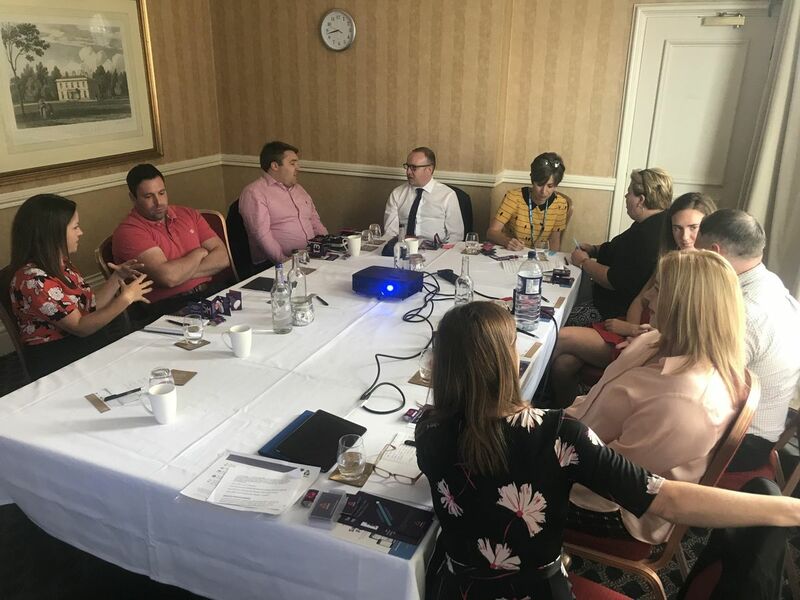 If you would like to present your business to this group, please contact Andy Skelding, YW5keSB8IHNob3V0bmV0d29yayAhIGNvICEgdWs= who will be happy to confirm available dates and supply further information. 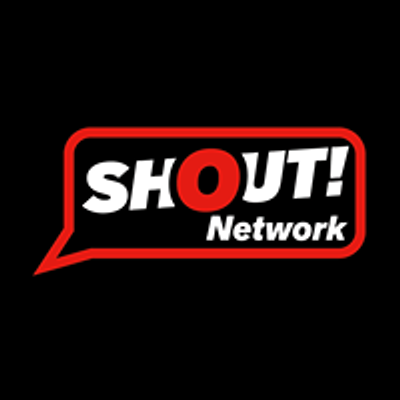 If your sector is unavailable at this event a member of the SHOUT Team will contact you to offer suggestions for other groups within Shout Network or to arrange a refund, generally within 24 hours. 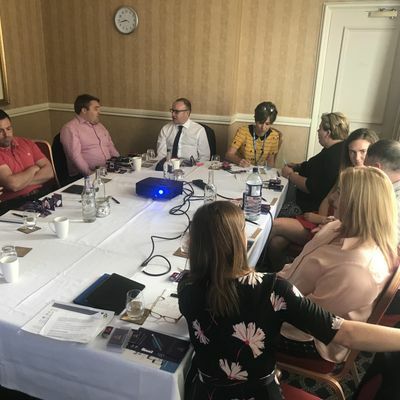 This is one of 19 fortnightly networking groups organised by Shout Network throughout Lancashire, Merseyside and Greater Manchester. Visit our website to find out details on our other events.